24 hours, 6 days a week our experienced team of process servers throughout New Zealand are ready to serve your documents. The FEDS network is a privately owned company where great pride is taken in fully satisfying our customer’s needs. We go to great lengths to find your recipient and serve them with speed, efficiency, professionalism and determination, with the strictest of confidence. 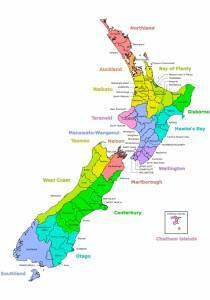 Our head office is located in Auckland City, with a trained and vetted network of process servers spanning to all corners of New Zealand. One of our unique differences is that we will serve to all areas of the country, no matter how remote. Give us a call or fill out our online quote form now to find out more and get your documents delivered! The FEDS Network was established by its director Patrick Henshall, licensed by the Ministry of Justice as a private investigator 14-016228. Our high success rate combined with our internal systems and up to the minute databases ensure your confidence in the support we provide our FEDS agents to have your serve successfully completed, and at a cost effective price. 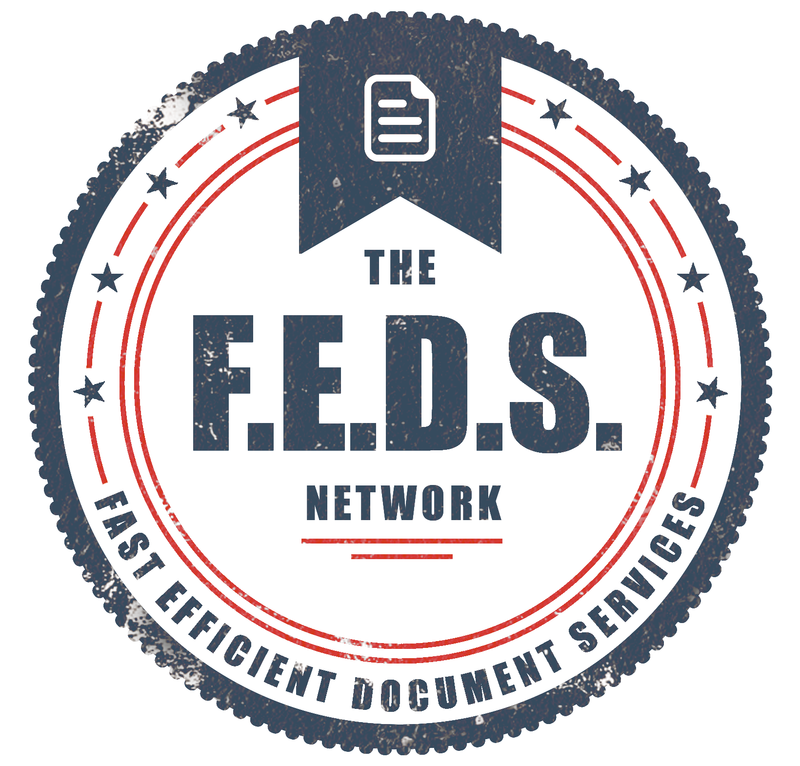 “I have engaged Patrick Henshall, and The FEDS Network Ltd, to serve numerous documents over the last few years. During this period I have always found Patrick’s service to be prompt and professional. Patrick has always gone out of his way to provide exceptional service. I highly recommend him to others." “Patrick Henshall investigated, located and successfully implemented service on the most evasive defendant I have ever come across, persevering where others had fallen short."